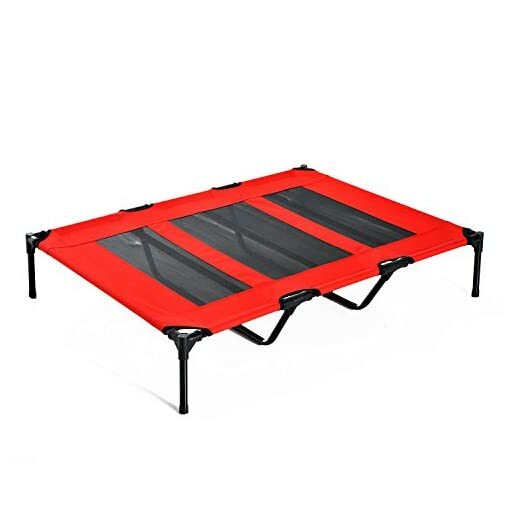 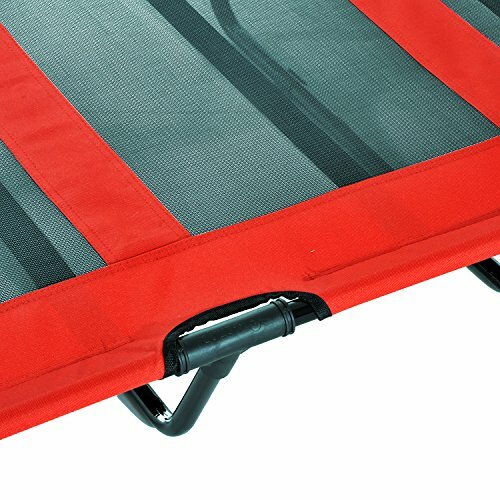 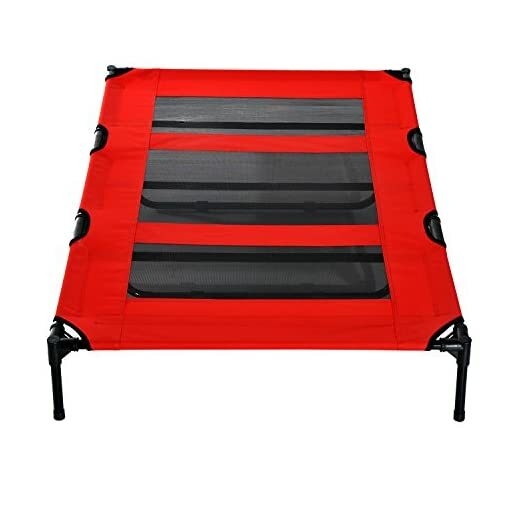 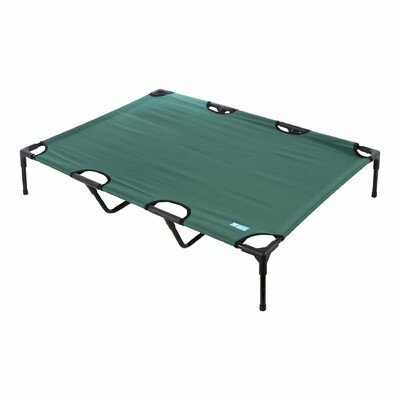 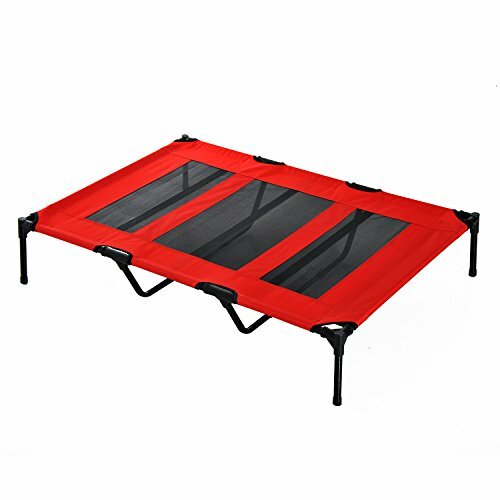 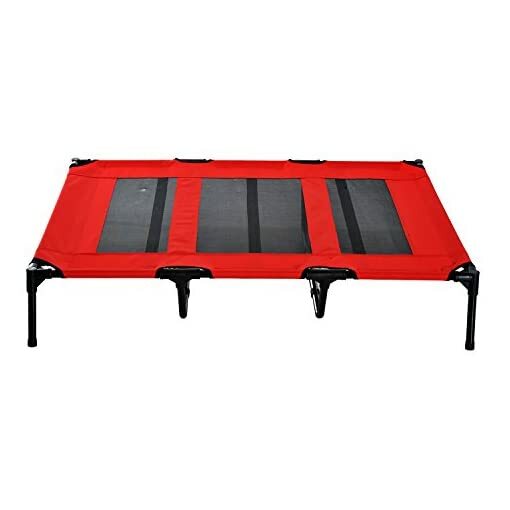 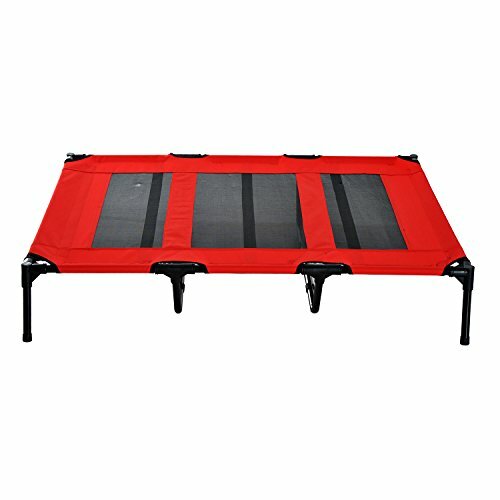 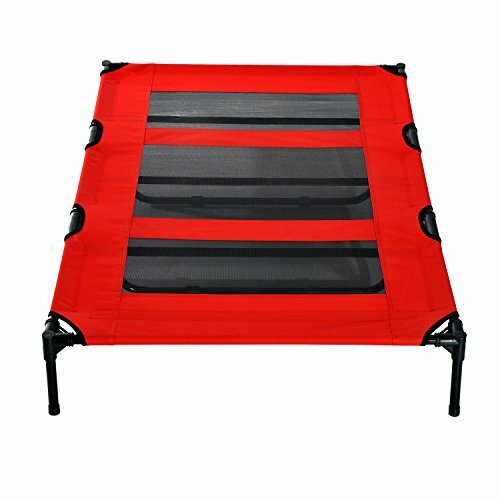 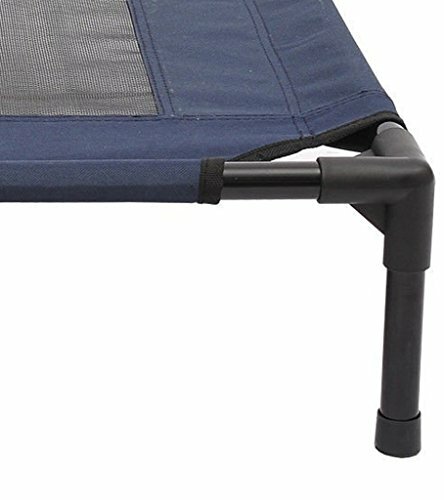 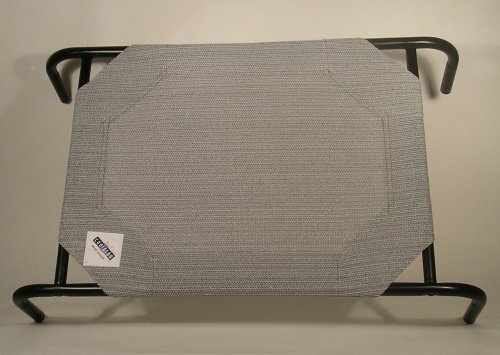 ✅EVERYDAY USE: Great for cats or dogs, this elevated dog bed frame bed is ideal for indoor, outdoor, travel, camping, and other everyday use. 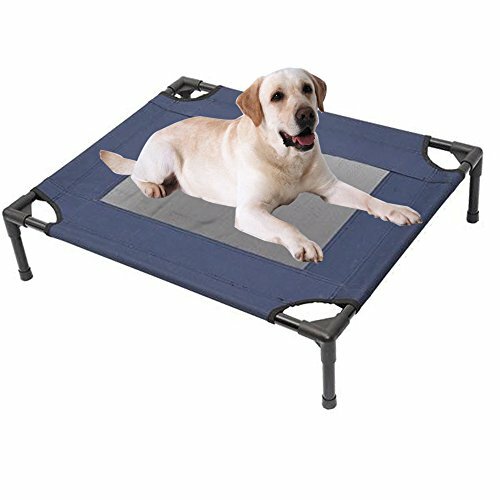 ✅FULL BODY COMFORT: Elevates pets more than 9 inches off the ground for coolness and comfort for those warm summer days. 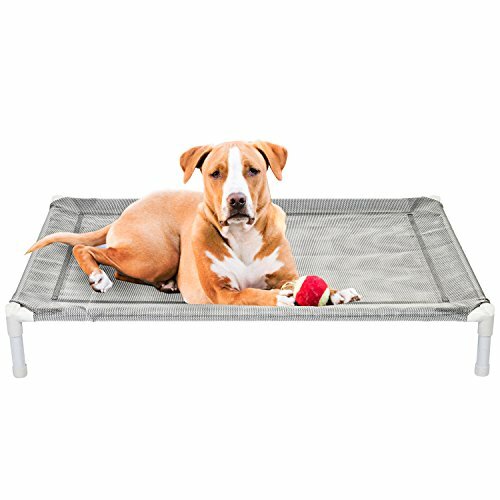 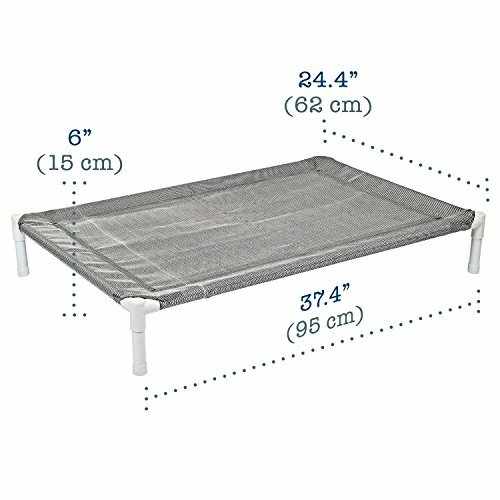 ✅LIGHTWEIGHT AND BREATHABLE: Lightweight yet sturdy steel frame with a breathable mesh cot keeps pets less than 110 pounds relaxed and secure. 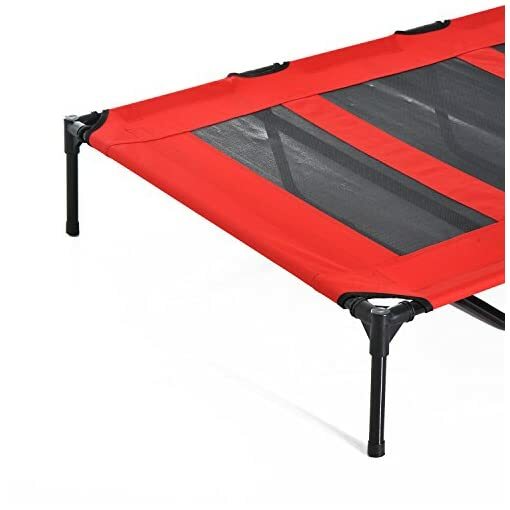 ✅COMPACT DESIGN: Easy to fold away after use and includes bag for storage and convenience. 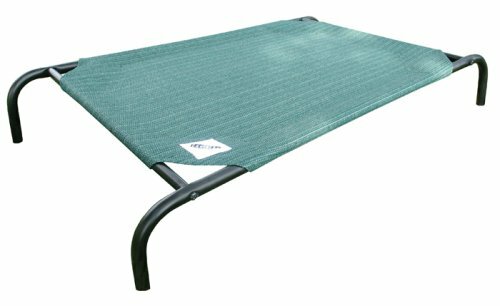 ✅MODERN STYLE: Sleek and modern curved elevated cat bed design brings exciting new options for sleep and rest.